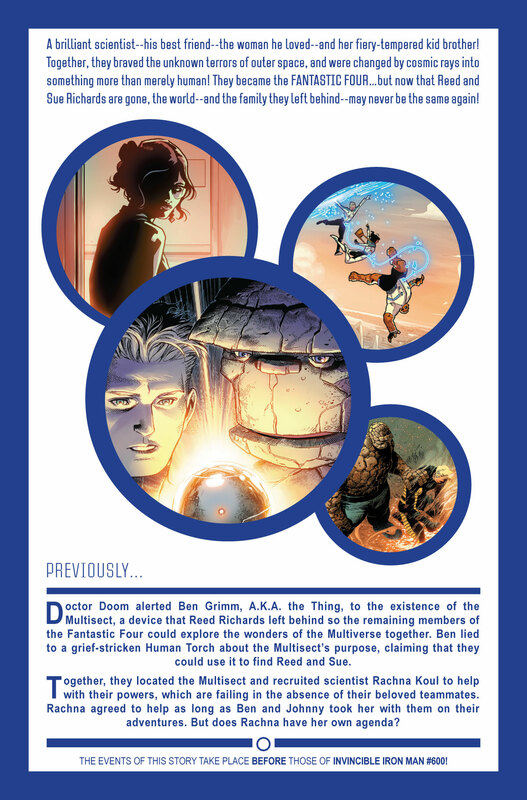 For the past few months, Ben Grimm, Johnny Storm and Victor Von Doom have been traveling the multiverse in search the still missing Reed Richards and Susan Storm in the pages of Marvel 2-In-One. 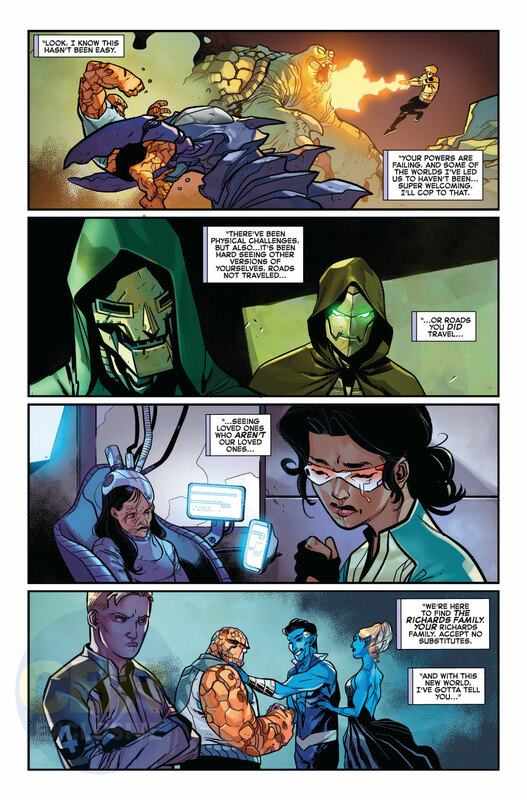 The last few adventures have led the ersatz Fantastic Four (counting newcomer Dr. Rachna Koul, a scientist on par with Mister Fantastic) to several Earths featuring different iterations of the FF and leading to some serious moments of self-discovery. 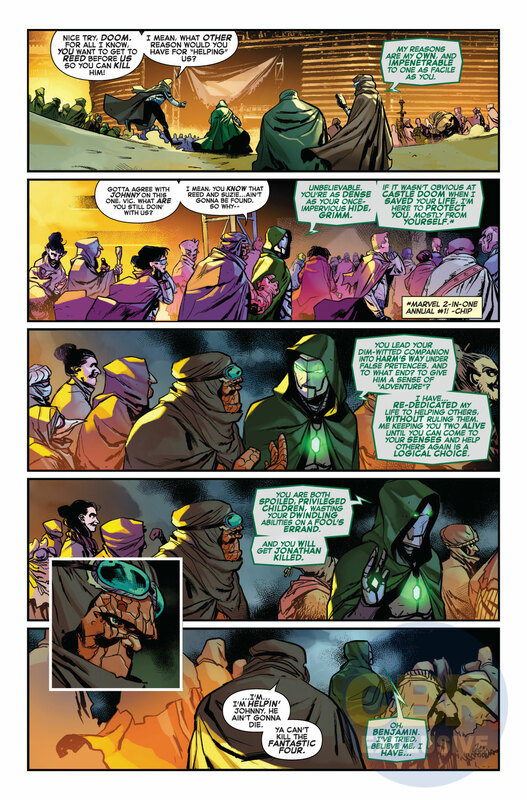 However, though each has had its… issues, none of the Earths have been so openly desolate and frightening as this one. 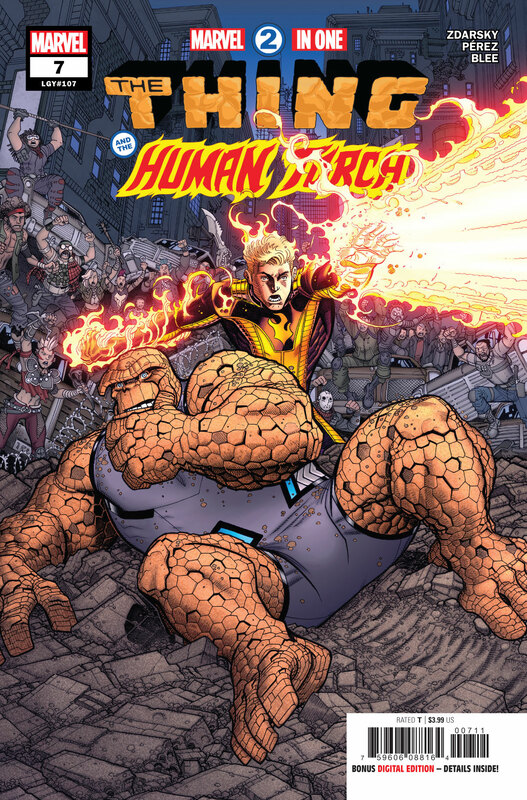 The latest stop on the Thing, Human Torch and Doom’s cosmic road trip is a reality where, much like their own, a superhero Civil War broke out. However, this time neither Captain America nor Iron Man won. 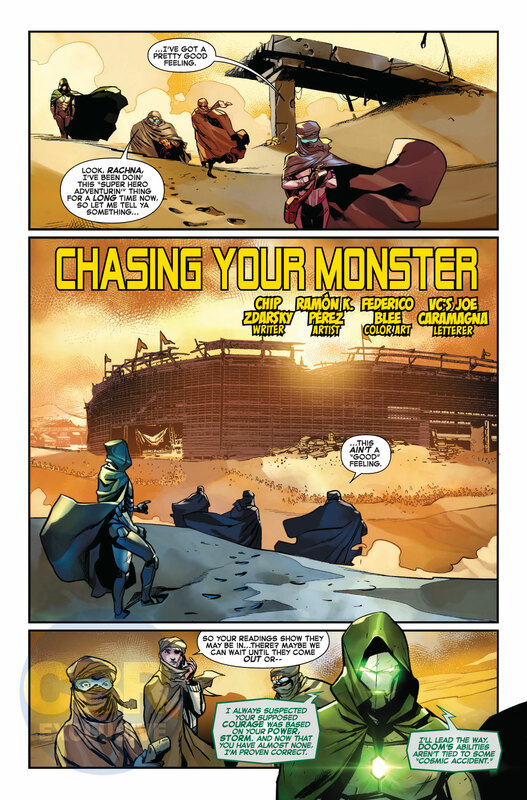 Here, a third hero stepped in to bring the hostilities to a halt, and in the process, turned New York City, if not the entire planet, into a Mad Max-like wasteland. 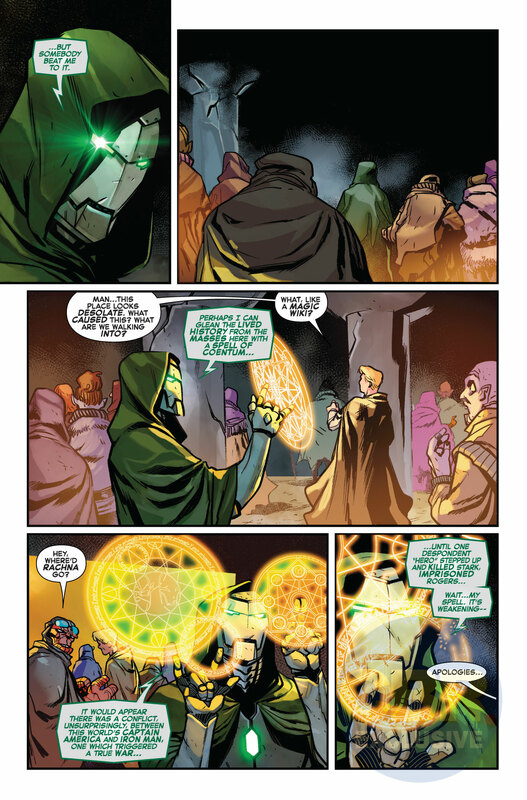 Check out CBR’s exclusive look at Chip Zdarsky and Paco Medina’s Marvel 2-in-One #7, along with the issue’s solicitation copy, below. 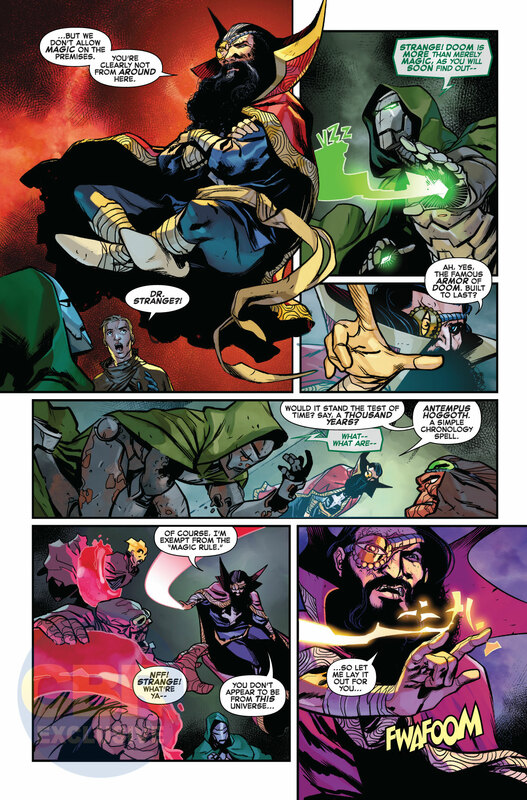 The post EXCLUSIVE: Marvel 2-In-One Visits a World Where Civil War Went Very Wrong appeared first on CBR.